Clash of Titans 5: Extended Range Shooting! 7N6 Ammo – Baby Come Back! 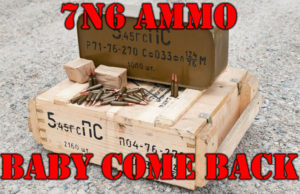 With Trump winning the election, internet recently exploded with renewed hopes for bringing imported, surplus, 7N6 Ammo (5.45×39), back to USA. All this is based on false perception that import ban was imposed in form of executive order from President Obama. When political motives for imposing ban were probably at the play here, import ban on 7N6 was actually a consequence of the U.S. Customs and Border Protection agency asking ATF to conduct a test, examination and classification of Russian-made 7N6 5.45×39 ammunition for purposes of determining whether it is considered “armor piercing ammunition” as defined by the Gun Control Act (GCA), as amended. 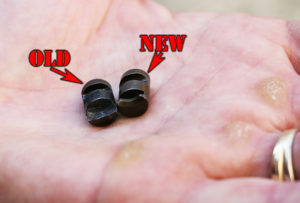 Since 1986, the GCA has prohibited the importation of armor piercing ammunition unless it is destined for government use or testing. The imported ammunition about which CBP was inquiring was not destined for either excepted purpose. Purpose of course was commercial resale. When ATF tested the 7N6 samples provided by CBP, they were found to contain a steel core. ATF’s analysis also concluded that the ammunition could be used in a commercially available handgun. From ATF statement: “Fabryka Broni Radom, Model Onyks 89S, 5.45×39, which is caliber semi-automatic pistol, which was approved for importation into the United States in November 2011”. This really was jaw dropping ruling, since around only 200 Onyks carbines (not pistols) were produced in Poland and to common knowledge, none were ever imported nor sold on the U.S. market as semi-automatic pistols…But this was the final nail into the 7n6 coffin, since accordingly, ATF found that the 7N6 ammunition is “armor piercing” under the section 921(a)(17)(B)(i) and is therefore not importable…At that point it was game over. Guys, I want to make few things clear. Our recent few videos sparked controversy about our “harsh and brutal” testing methods and etc. Often, criticism is that our tests are “completely unscientific, pure garbage and they hold no value whatsoever”. Well, ok, I will bite. Yes, when rifle is drop into the water, sometimes water temperature is 35F, sometimes it is 75F. True, this isn’t your typical laboratory environment, but I don’t think you have to have weather app to tell you if you can use your rifle or not…if rifle will get dropped into the water, I fully expect that rifle to work after removing from the water…regardless of water temperature. When drooping rifle on concrete, sometimes rifles are dropped from slightly different heights – this is true. We do best we can to keep dropping them from the same level, but there are few inches differences from time to time. However, none of rifles is ever dropped from over 6′. I hate to say this, but I expect rifle to be fully operational after being dropped to concrete from up to 6’…including rails those rifles are equipped with, especially when those rails are used to set iron sights on them. Push ups and pull ups tests are done mainly to test integrity of magazine well and put stress on trunnions (for AKs). But all those elements are just the icing on the cake. Main goal of 5k rds tests is to put “mileage” on the guns going through this test. 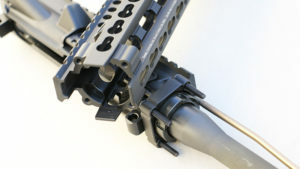 To see how all the rifle components are behaving and how they are tolerating (or not) extensive use in short time period. Now at least you can see what to expect from gun you are thinking about to buy. You can simply make better decision on what you should buy. Ultimately it is up to you guys, viewers and subscribers to decide what you like to watch and read. The moment, when majority of you will tell me, that what AK Operators Union is doing is pointless, will be the moment i will pull the plug on it. Game over. 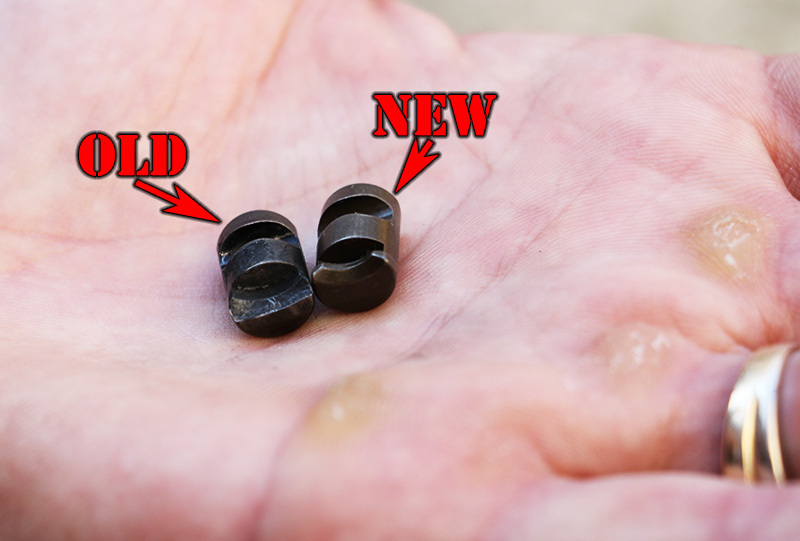 DDI Hammer Forged AK47S, 1000 Rounds Later…Resurrection? Palmetto State Armory AR15 Freedom: 5000rds later! THE END! 11/16/16 Update – new extractor (and 10 empty bolts – more on this later) arrived. I have disassembled bolt (pic1) and at 2nd picture you can see old extractor and new one. So here is what is going to happen now. By default, DDI can’t win “5k Survivalist” Sticker. That “door” is closed now. I want to make this clear. But i think we are all dying to see what those parts can (or can’t) do in the long run. So, i will continue to plow through the rounds count and keep posting video updates with detailed pictures and etc. @head spacing – of course i will continue to monitor it all the time – updates will be included in the videos. @”empty bolts” – DDI included in the package non assembled bolts – they feel confident that you can just take any of their bolts and drop them in to any of their guns and head spacing will be OK. I will test this and give you update on it as well. I will not shoot with those bolts, just test them with gauges. Only original bolt will be used for shooting (easy to spot, because all their new bolts are sparkling clean with untouched finish). 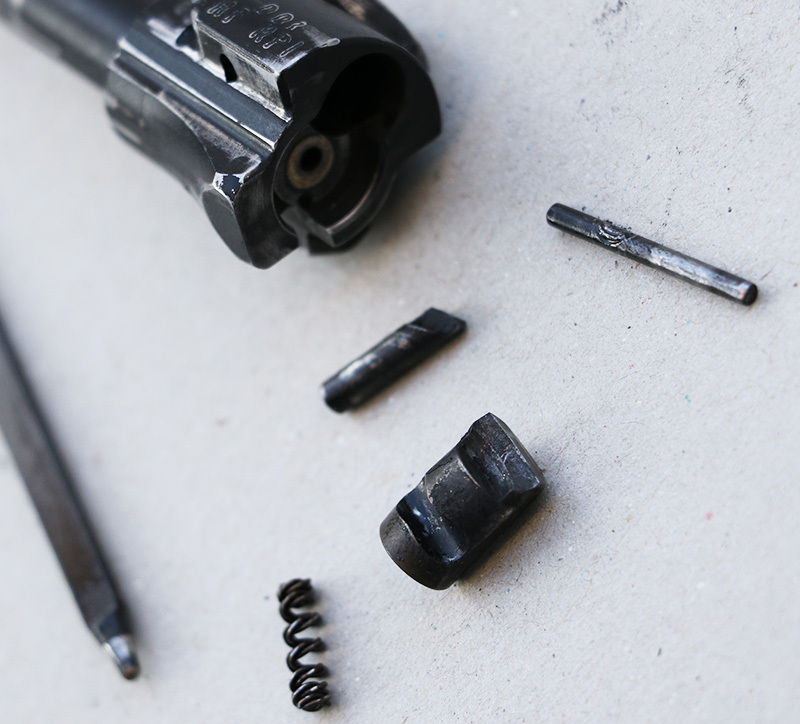 DDI AK47S, 527 Rounds Later…Ejection Rejection! 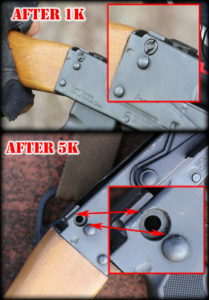 IMPORTANT UPDATE about Zastava NPAP 5k rounds rifle: guys, one of the members spotted small cracks developing on the back of the receiver of NPAP rifle in our last video. I have checked pictures from early runs and those cracks weren’t there (included is picture from 1st video, after 1k rounds). Now, after 5k rounds, you can see 2 cracks around cover button hole (see bottom picture). CLASH of the TITANS 4: Sand Tornadoes! Molot Vepr AK47 vs Daniel Defense AR15, epic struggle continues! ZASTAVA AK47 NPAP: 5000 Rounds Later and Giveaway! IMPORTANT UPDATE (11/14/16) about Zastava NPAP 5k rounds rifle: guys, one of the members spotted small cracks developing on the back of the receiver of NPAP rifle in our last video.